I am a fifth year PhD. student at the Computer Science and Engineering department of University Of California, Riverside. I am co-advised by Dr. Rajiv Gupta and Dr. Iulian Neamtiu. I am broadly interested in various aspects of Compiler & Language support to enhance Performance, Scalability & Programmability for Parallel Computing. 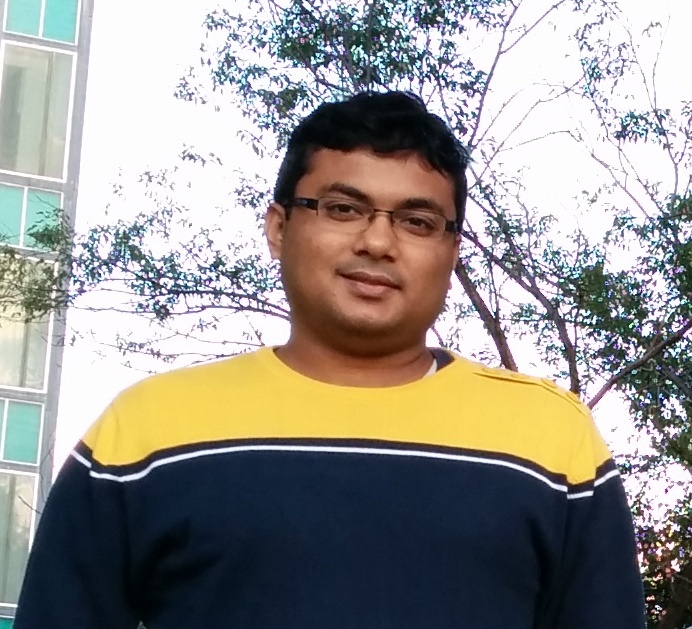 I am part of the GRASP team which focuses on fast and scalable solutions for graph processing. I am actively looking for jobs. Compiler & Language support for Self-Adaptive Systems; Performance, Scalability & Programmability for Multi-core & Distributed Systems.